Bong County- – Over 500 patients in Bong County have benefited from a one-day free medical outreach from the Liberia Medical and Dental Association (LMDA). The outreach was launched on Friday, March 29, 2019, targeting two major health facilities – Phebe and CB Dunbar Hospitals. LMDA Secretary-General Dr. Yuah A. Nemah told FrontPage Africa Monday that the free medical services were performed by 30 doctors, who are members of the LMDA. “These doctors provided medical care to patients with complicated cases in specified medical areas, while others were tested and referred for treatments,” Dr. Nemah said. According to Dr. Nemah, 150 of the over 500 patients went through free Eye Test and were subsequently educated on which types of glasses to use, where others were referred for treatments. He further noted that patients who went through eye treatments at the Suakoko Market were given free drugs and eyeglasses by the LMDA. In addition, Dr. Nemah asserted that the LMDA provided free Dental treatment for over 20 patients as well as performed general surgery for 30 persons at the Phebe Hospital in Bong County. “We at the same time provided other medical services and treatments for 50 persons with diverse medical complications at and PED for 39 persons at the Phebe and CB Dunbar Hospitals,” Nemah said. Nemah maintained that the LMDA team of doctors performed Laboratory Tests for several patients at the CB Dunbar Hospital while surgeries were performed on 12 women with severe medical complications. He said the LMDA concluded its outreach in Bong County with health education and mental health education at three different sites. Dr. Nemah named the sites as Phebe Community Lutheran School, St. Martin Catholic High School, and the Gbarnga Central Market. 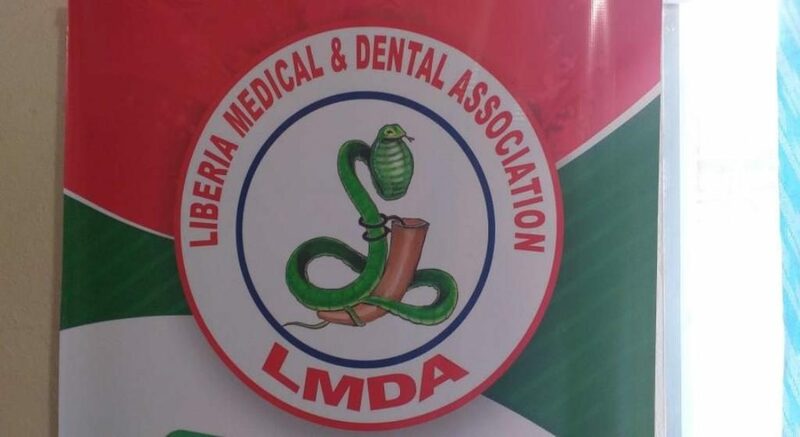 The LMDA Secretary General said the medical outreach is in support of government Pro-poor Agenda for Prosperity and Development aimed at providing quality health services for Liberians. Dr. Nemah believes it is important for the LMDA to move into hard-to-reach areas and offer medical service. “We intend to have quarterly medical outreach; the LMDA aims to ensure that people, especially those living in the isolated or rural parts of the country and people who have very limited access to medical care in Liberia receive the needed medical care and supports in rural areas as well as establishing the necessary mechanism by which collaborations for the regular supply of supplementary services will be established,” Dr. Nemah said. He reiterated that some healthcare practitioners in rural Liberia lack updated medical training. “It is very essential that healthcare professionals receive new and updated medical exposure to treat new cases. These are skills which those professionals in these rural areas in Liberia do not have and it is our plan to impact those new skills to them,’’ Dr. Nemah averred. The Liberia Medical and Dental Association (LMDA) is the national representative body of all doctors and dentists practicing in Liberia. 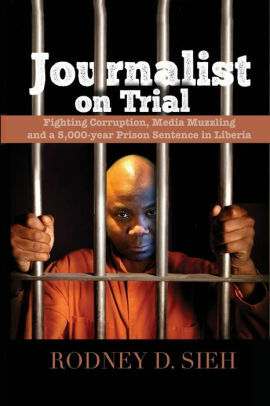 The group aims to promote and maintain high standards of professional practice, ethics, dignity and morals of medical doctors and dentist; to promote research and improvements in the health care delivery system; and to be an agency for the dissemination and advise on all health matters in Liberia.